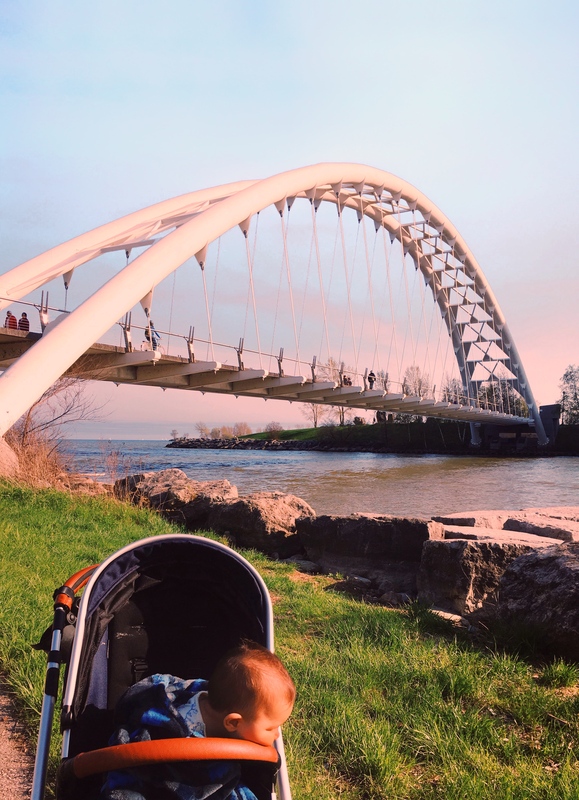 Take the scenic route with your kids and ride the Martin Goodman Trail, which spans 22 km along Lake Ontario and has 10 access points. Some key stops along the trail include the Humber Bridge, Ontario Place, the Harbour Front, Cherry Beach and Ash Bridges Bay. Some great bike attachments can be found here and here. 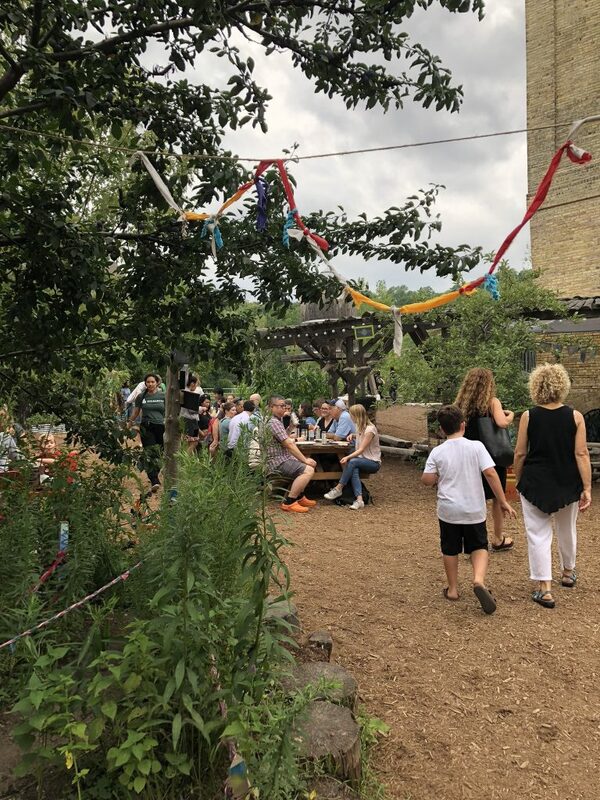 Every Wednesday until end of August, Evergreen Brick Works hosts dinner in the Children’s Garden (put on by Forno Cultura), food trucks in the Pavilion, live music, and yoga in front of the quarry (starting at 6pm). The grounds are stroller-friendly and the hikes are great whether for a strollers and carrier. 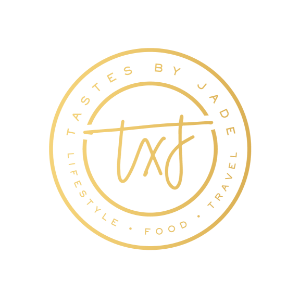 Food is served until 10pm. 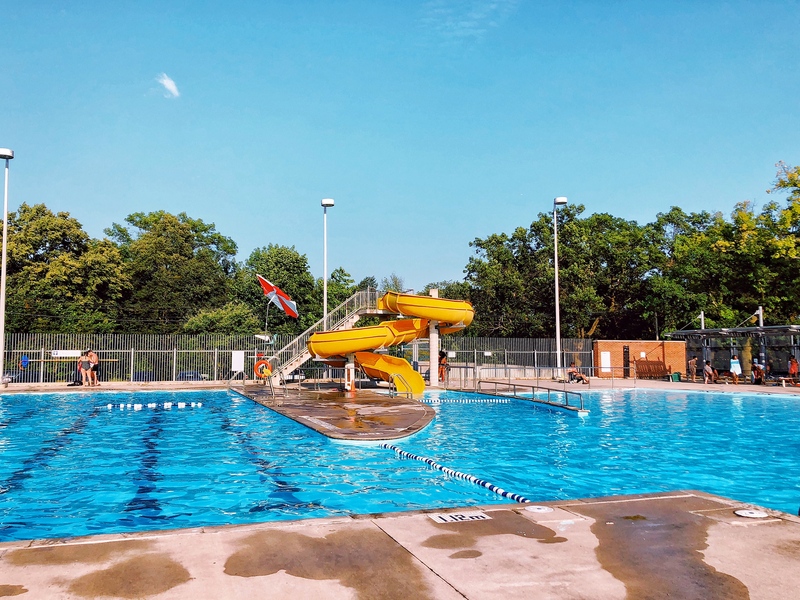 Toronto has a lengthy list of public pools, wading pools and splash pads but some of the best ones include High Park, Sherbourne Common, Corktown Common, Wychwood Barns, Kidstown Water Park (Scarborough) and Amos Waits (Etobicoke). 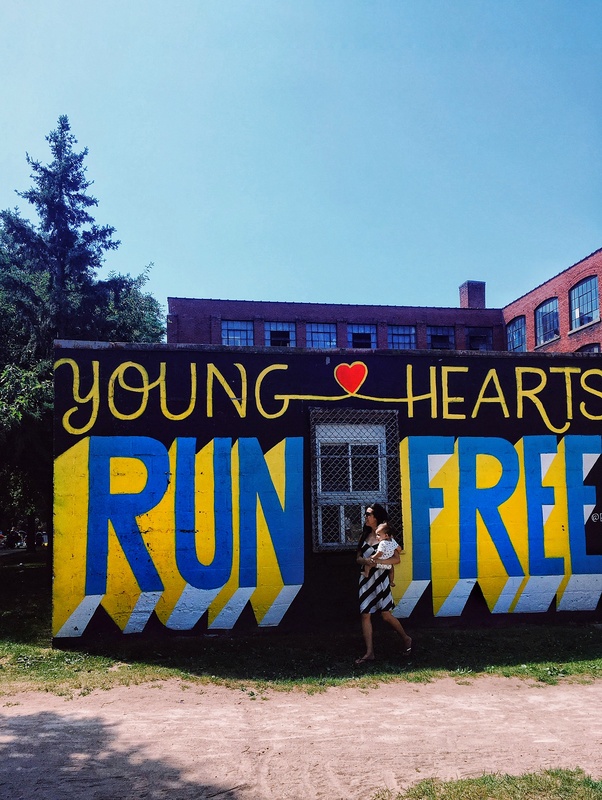 High Park has an epic water slide; Corktown Common has soft turf padding for babies; and Wychwood Barns is just cool because it used to be an old TTC repair centre. It’s worth making a day trip to High Park – there are tons of things to do with the family on the grounds. 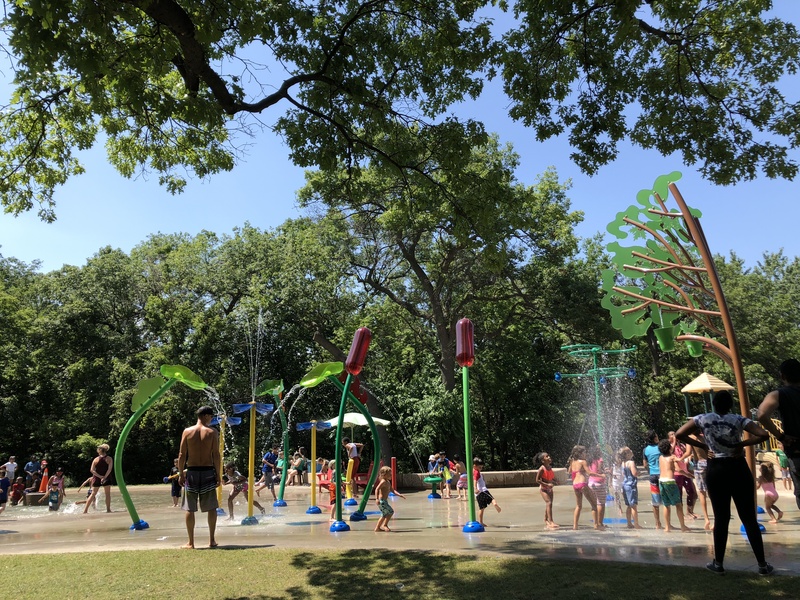 The park has one of the oldest and biggest playgrounds in the city; boasts a swimming pool with a water slide; a splash pad with a wading pool; two cafes on the grounds; and a petting zoo. If you’re staying late, be sure to check out Shakespeare in the Park, which runs until September 2nd. 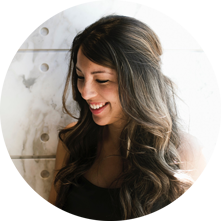 Roncesvalles, the Junction, Leslieville, St Claire, The Beaches, and Thornhill are some of the most family-friendly neighbourhoods in the city. It’s common to see people pushing strollers or sporting baby carriers along these streets. The restaurants and cafes are generally well-stocked with high chairs, kid menus, and ramps for your stroller. 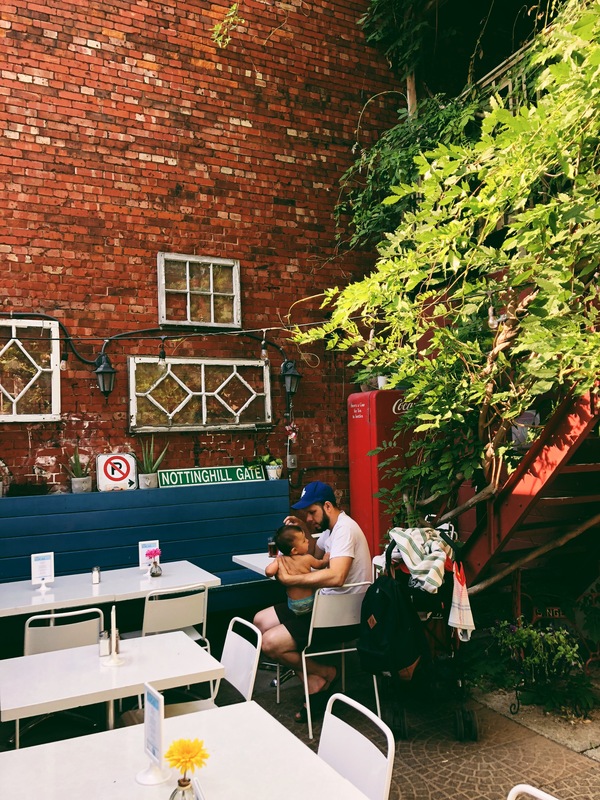 If you’re in Roncesvalles, be sure to check out Lit Espresso – one of the most baby-friendly cafes in the city – and the gorgeous back patio at The Local.